One of Peugeot's best selling family cars, the 307 hatchback was named 'European Car of the Year' and made a significant impression on the UK market. 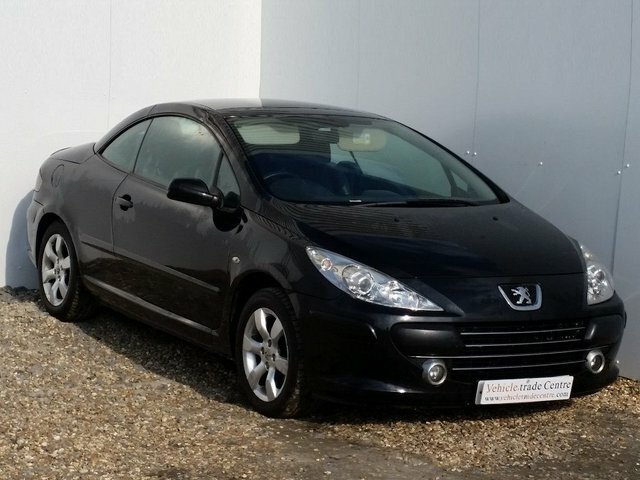 You'll find the best deals on quality used Peugeot 307 models for sale in Kilwinning by coming to Vehicle Trade Centre. Pay us a visit today to test drive one of our affordable pre-owned cars, or to discuss your requirements in detail with a member of our showroom team. All of the vehicles you'll find for sale on our forecourt come fully tested by a trained technician, so you can always buy with complete confidence. Find out more by getting in touch today.